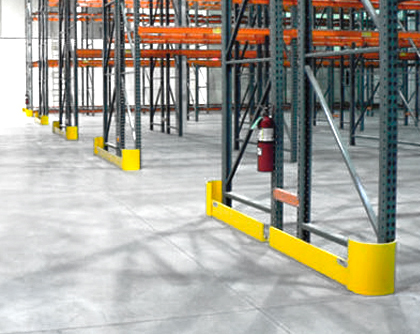 Wildeck Has The Solution...to industrial lift truck damage and accidents. 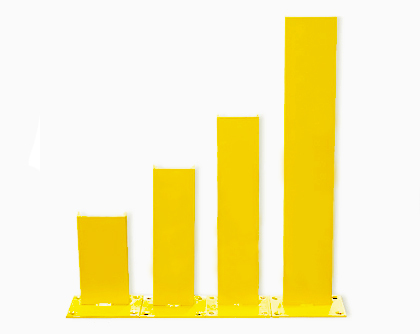 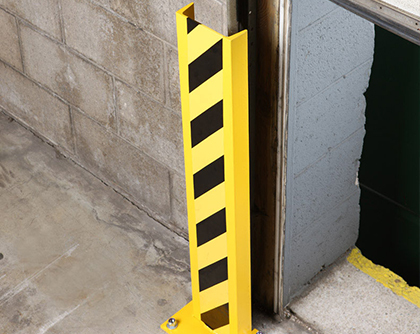 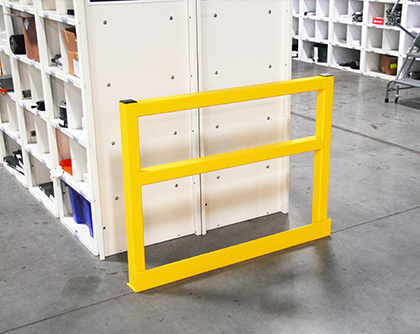 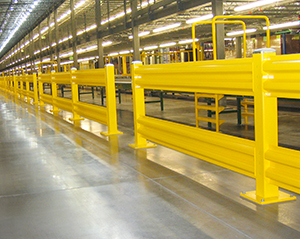 Safeguard your workplace from accidents with Wildeck Column Protectors. 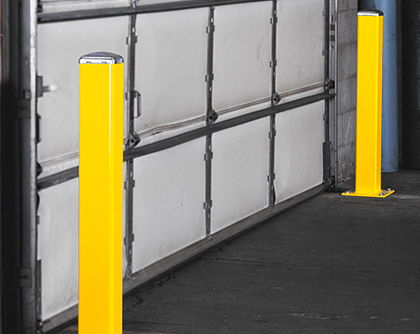 Column Protectors are an inexpensive way to reduce expensive damage to your capital investment, by adding an extra measure of protection to your building columns. 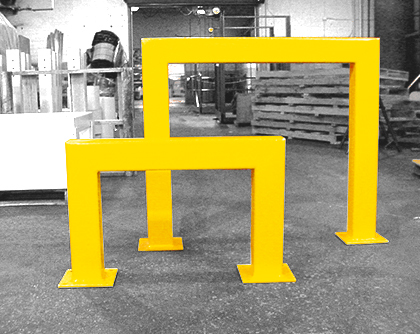 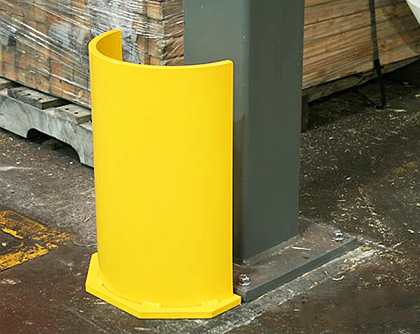 Anchored to the floor, column protectors withstand the punishment from a lift truck, helping you avoid costly repairs and downtime.